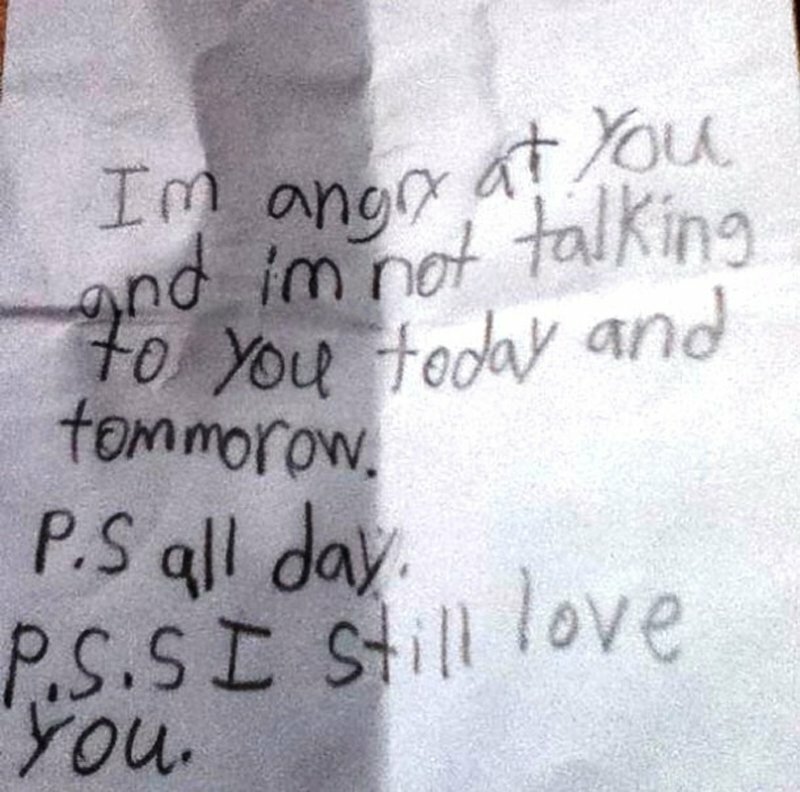 If there is one thing we can learn from kids, is how to be completely and utterly honest with each other. They seem to have a very sincere grasp on reality. It doesn’t matter how it comes out or how we perceive their words. We sometimes have difficulty distinguishing whether their lack of empathy is genuine and is sometimes hard to decide whether this honesty is cute or flat out mean. 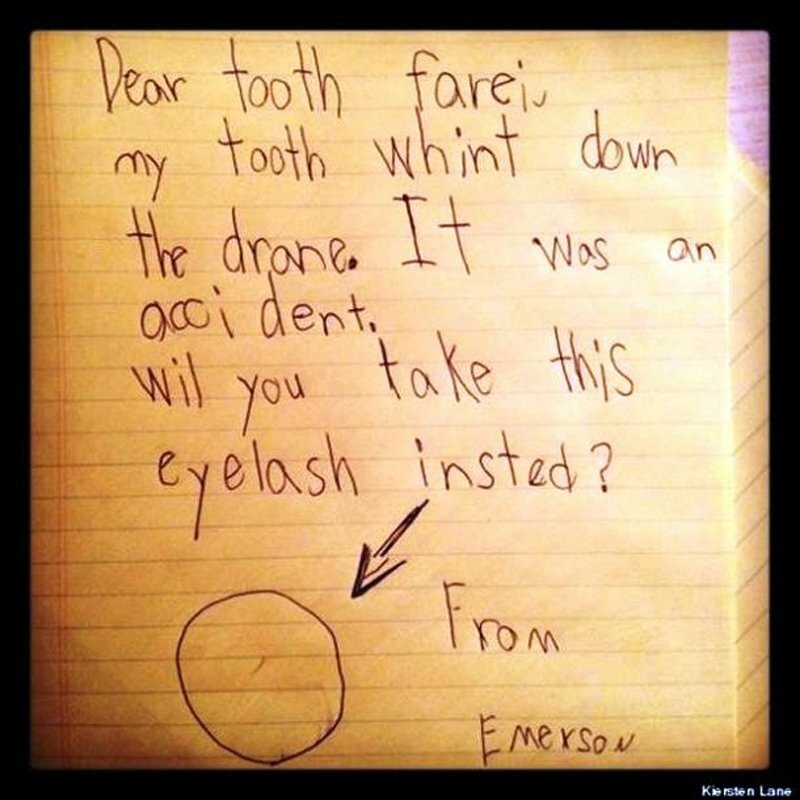 Take a look a these notes written by kids with a lot on their little minds. 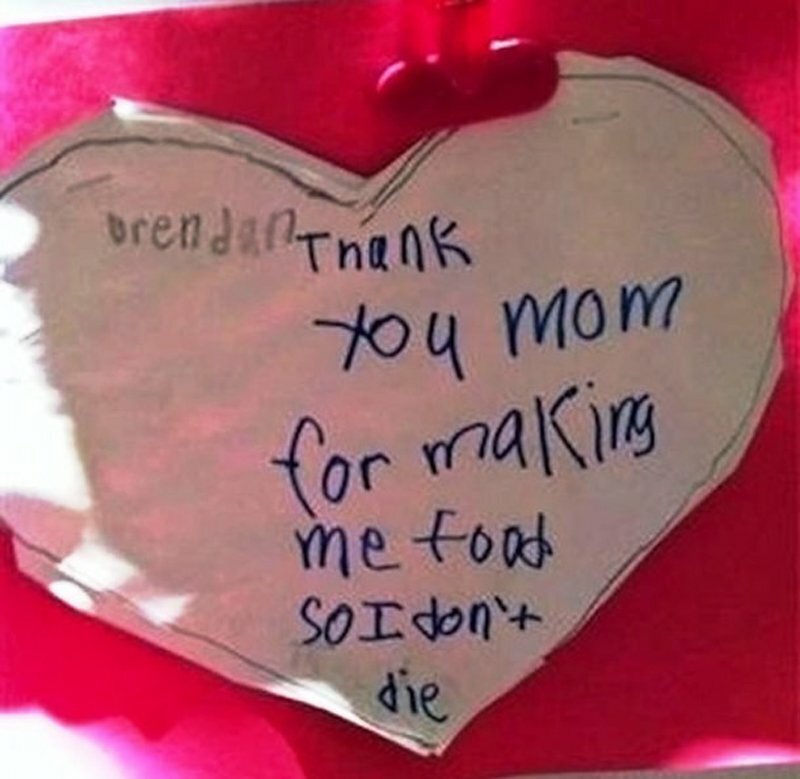 You can decide for yourselves whether these kids’ notes are adorably cute or adorably mean. 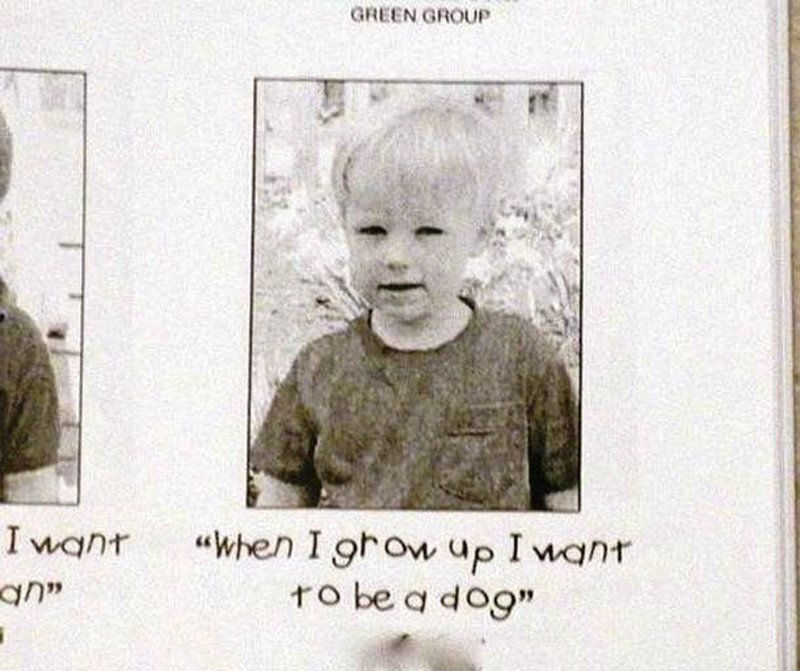 Either way, they’re kids who are just adorably honest about life. He still loves you. Just not today… or tomorrow. I think an eyelash will do just fine. They both hurt when plucking them out. 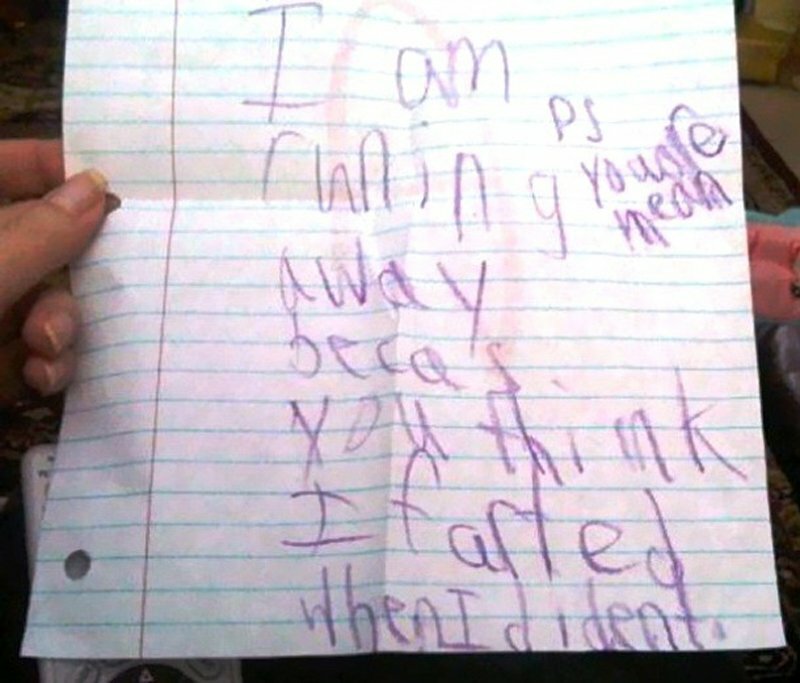 Hey, accusing someone of farting is a serious accusation. He’s just glad to be alive.